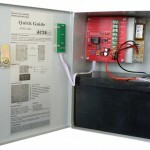 The UPS (Uninterruptible Power Supply) unit operates as backup power when there’s power stoppages. 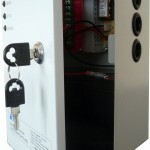 The UPS is enclosed in a heavy duty case to prevent vandal attacks and harsh environmental conditions, but comes with the convenience of wall mountable holes and key lock for added security. 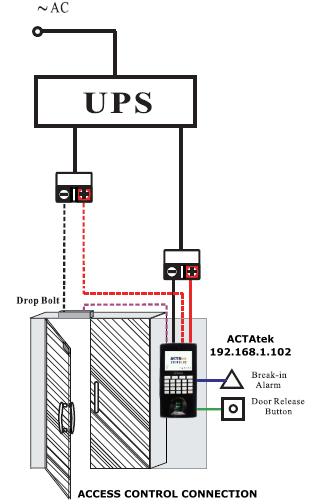 Also the UPS has an built-in secure external relay and electronic door lock control enabling consistent security functions even when the power is out for many hours. 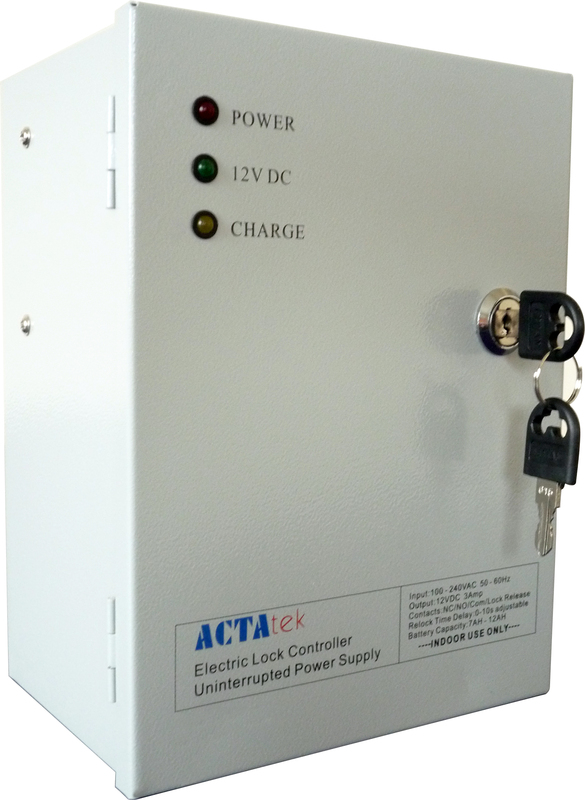 The battery in the UPS has the operational ability of up to 16 hours* without charge and is completely maintenance free as the unit will self-charge once it detects an available power source.